Aretha Franklin was the Queen Of Soul and had recorded her signature song “Respect” during the ’60s. 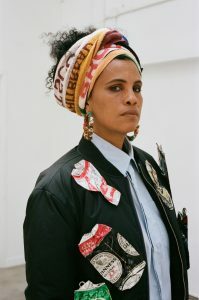 When the ’70s arrived she had enough experience with gospel, soul, blues, and pop to bring her sound into another decade with the confidence of an artist who has come into her own. 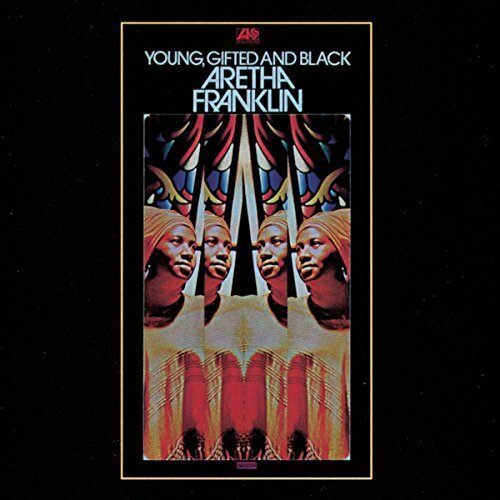 Young, Gifted and Black took its title from Nina Simone’s song and it was one of Franklin’s best moments at Atlantic Records. There were songs from other writers but Franklin’s four original compositions included the dance floor grooves of “Rock Steady.” She had sold a lot of records and in 1968, she became the first recipient of the Grammy for Best Female R&B Performance and would win the award for eight years in a row. But “Rock Steady” proved that Franklin’s voice did not get left behind in the ’60s but moved powerfully into the Soul Train era. “Rock Steady” became a timeless party record for all generations and maintained her versatility as she had just recorded the rock-oriented Live At The Fillmore West in 1971 and then released the live gospel album Amazing Grace in 1972 not long after Young, Gifted and Black. The album has been recognized among fans and critics as one of the best albums ever recorded. In the summer of 2019, Franklin’s long-lost concert film, Amazing Grace will open in theaters April 5th.